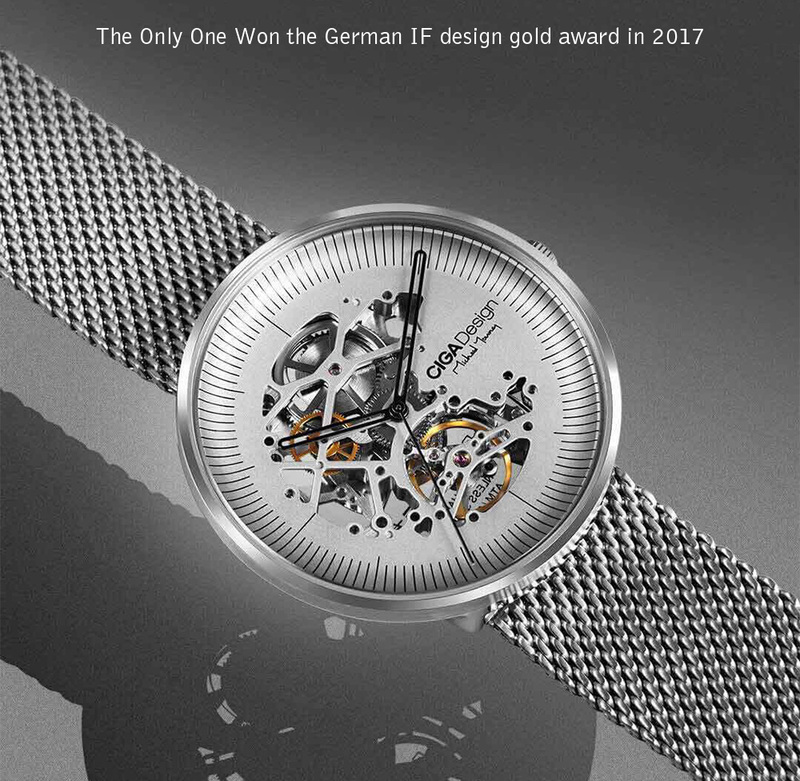 The Xiaomi CIGA Automatic Mechanical Watch comes in a very wonderful design which made it won the German IF design gold award. 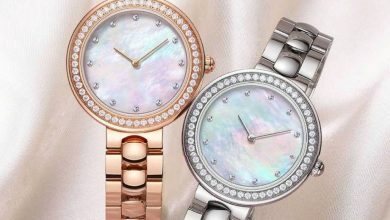 This watch features the exquisite metallic touches. Pin buckle is easy to take on and put off. 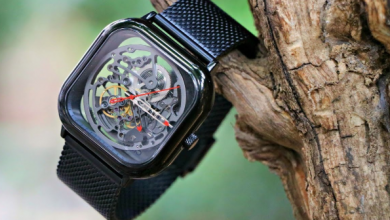 This quartz watch adds a cool style to your energetic youth. The hollow out design makes you outstanding from others. 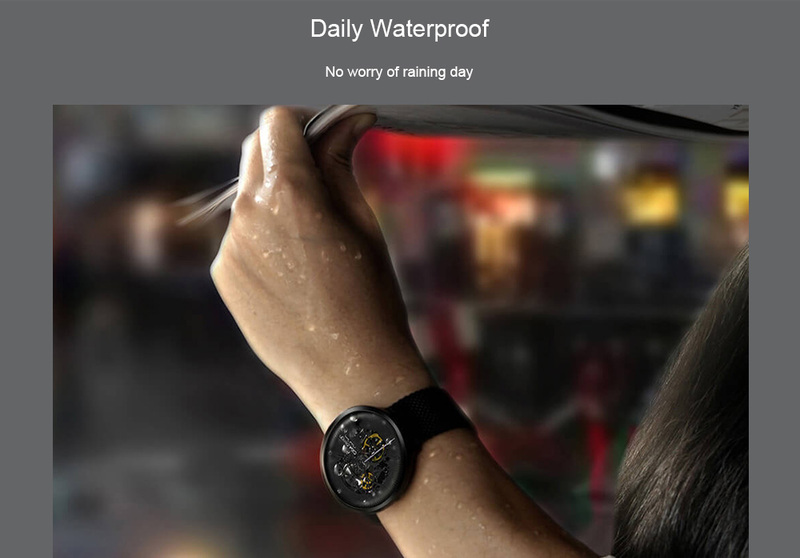 This watch is perfect for all kind of business, casual, indoor activities or daily use. 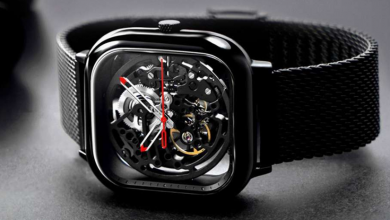 The Xiaomi Hollowed-out Mechanical Automatic Watch is fabricated from selected 316L steel, giving it a very solid finishing. 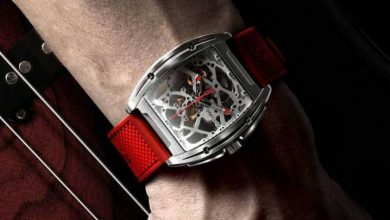 The watch uses 22mm straps. On the top, it carries a 1.3mm sapphire glass, which comes just after diamond on the hardness scale. The diameter of the chassis is 45mm, the thickness is 12mm, while the length is 242mm. It comes with Stainless Steel Clasp Type which is Folding Buckle Style. It comes in two colors, black, and silver. 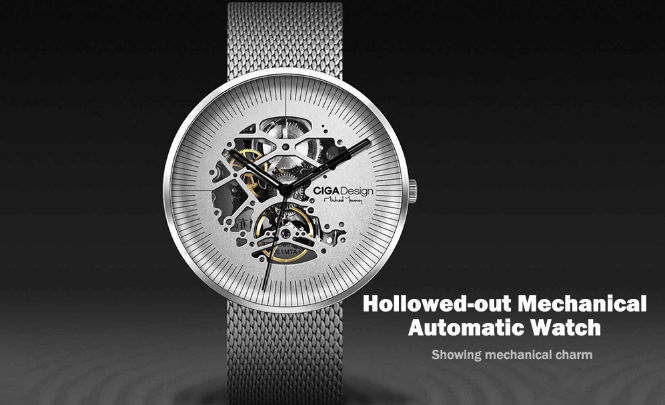 Inside, the Xiaomi Hollowed-out Mechanical Automatic Watch uses a Seagull AAA custom ST2551JK movement with an energy storage of 30-40 hours and a frequency of 21600 times/hour. The number of jewels is 25. And the movement error is -15~+30 seconds/24 hours. The combination of rivets on the back of the mechanical aesthetic design, the traditional mechanical aesthetics and fashion integration, take the Mechanical Watch to a new height of aesthetics.